Dancers must adhere to the dress code with appropriate dance wear and secure hair. All dance clothing must be neat. Holes and frayed edges must be mended. No underwear should show. Dancers must be potty trained. NO PULL UPs. Girl’s hair must be pulled back away from the face and worn in a ponytail or bun. Girls are required to wear a light pink leotard; matching single layered chiffon skirt; pink leather ballet shoes with pink tights or white crew socks. Boys must wear a white T-shirt, black bike shorts, black or white leather ballet shoes with white crew socks. BB1 girl’s hair must be pulled back away from the face and worn in a ponytail or preferably in a bun. BB2 and 3 girl’s hair must be pulled back away from the face and worn in a bun with a hair net. BB1 and 2 girls are required to wear a light pink leotard with no skirt; footed pink tights; pink leather ballet shoes; and black tap shoes. BB3 girls are required to wear a white leotard with footed pink tights. Boys must wear a white T-shirts, black bike shorts, black or white leather ballet shoes with white crew socks, and black tap shoes. Girl’s hair must be pulled back away from the face and worn in a bun or a ponytail. Girls may wear a leotard color of their choice with tights, shorts or jazz pants. No t-shirts are allowed. Black, lace-up tap shoes are required. For levels 3 & 4, students need black split-sole tap shoes. Boys may wear black tights or leggings or jazz pants with a T-shirt. Boys 10 and under may wear bike shorts. Black tap shoes are required. For levels 3 & 4, students need black split-sole tap shoes. Black jazz shoes are required, no jazz sneakers or suede soles. Girl’s hair must be pulled back away from the face and worn in a ponytail or bun. Girls are required to wear a leotard and pink or black tights, no jazz pants. No shoes are required. Boys must wear a T-shirt and tights, no jazz pants. No shoes are required. Girl’s hair must be pulled back away from the face and worn in a bun with a hair net for Ballet class. 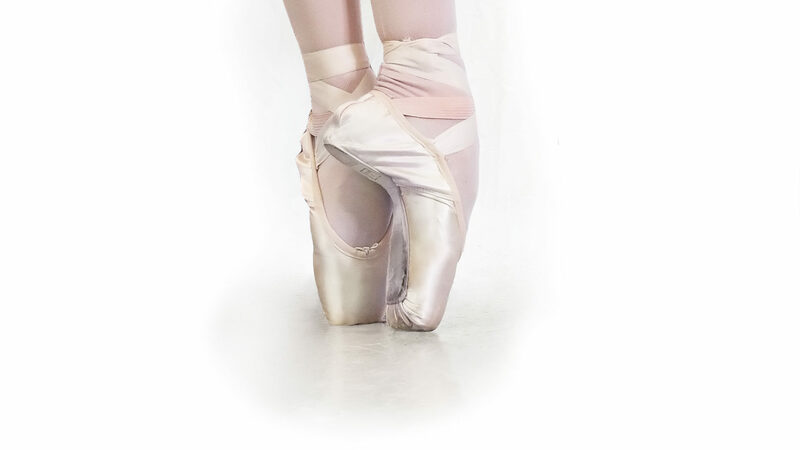 At the discretion of the Director, Academy C and advanced Academy B students will be required to purchase “Tensus” pre-pointe shoes. NOTE: Academy D – F may wear a leotard color of their choice on Saturday. All items can be purchased at Kinney Dancewear.